We are a family owned and operated business in its 3rd generation serving all of Hampton Roads and the North Carolina line. Being a family business handed down through generations, we bring with us years of first-hand knowledge and over 20 years of exceptional service to the community. We specialize in asphalt, paving, driveway services for residential and commercial needs. No matter where you are in the planning process of your project, call us right now and ask for a free estimate! In addition to our exceptionally trained and experienced crew, personalized service and outstanding results, we are proud to say that over the years we have earned a name for ourselves for exceeding customer expectations, almost always. We take pride in the work we do, and we back it up with a 2-year labor warranty! Check out our special discounts and offers below to get the best price on our services. on 3,000 sq. ft. or more! We'll beat any reasonable written estimate! 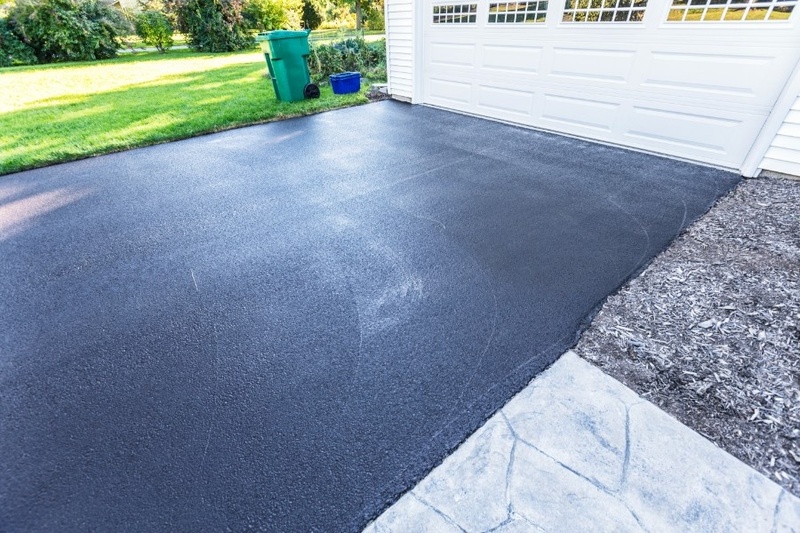 Keep your driveway, patio, parking lot, and other paved surfaces smooth, beautiful and in top working condition with our asphalt paving services. Asphalt Services specializes in driveway design, superior paving, and sealcoating for commercial and residential customers. We are licensed, experienced and owner operated. Learn more about our driveweay services and more.